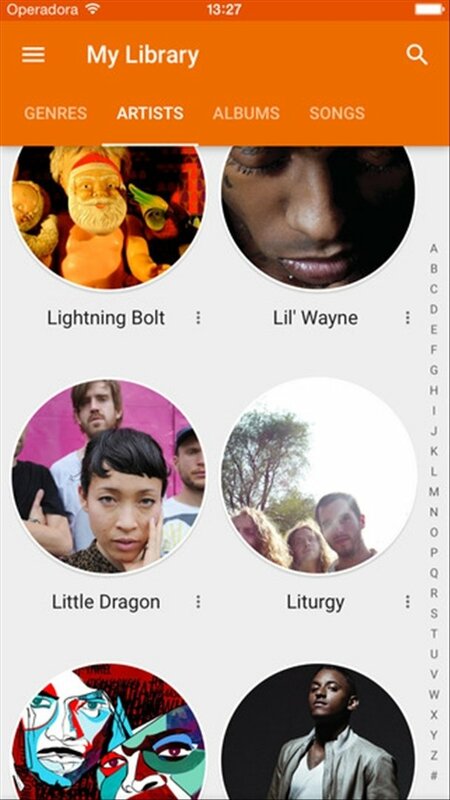 Google has also landed in the music streaming field, in which services such as Deezer or Spotify seem undefeatable. And it has arrived with Google Play Music, which provides you with access to millions of songs. 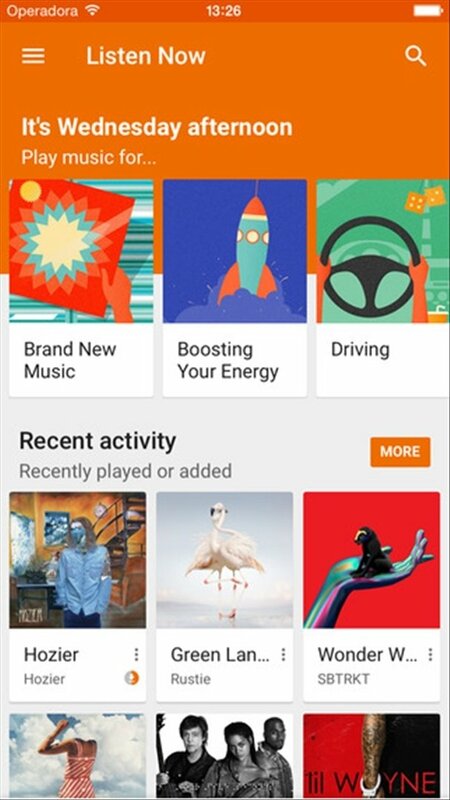 Google Play Music combines music streaming playback with your private collection. 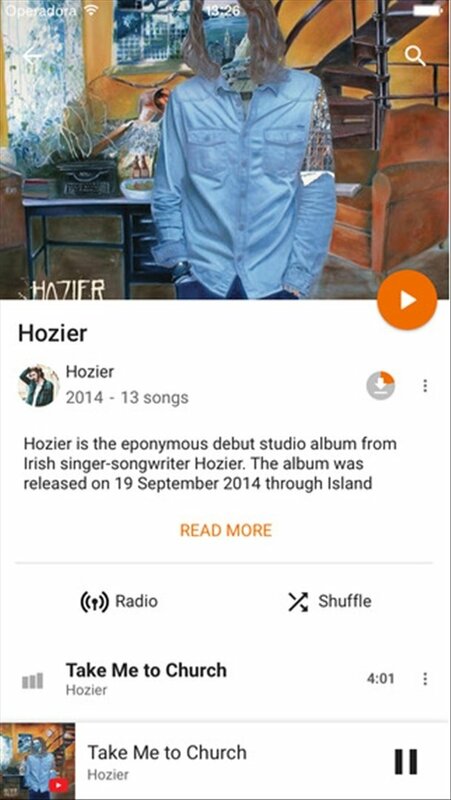 Google Play Music combines two ways of listening to music. On the one hand, the method included in the Premium service, that allows you to create customized radio stations based on your preferences and listen to them via streaming. On the other, the method included in both the Premium and the Standard service, as is the synchronization of your user account with your song collection, allowing you to synchronize and upload to the cloud up to 20,000 songs from your collection. Possibility to add up to 20,000 songs from your personal music collection. Synchronization of your user account on all your devices. Access all your music from wherever you are. Save songs to listen to them offline. Listen to an unlimited amount of songs. Create customized radio stations based on songs, artists or albums. 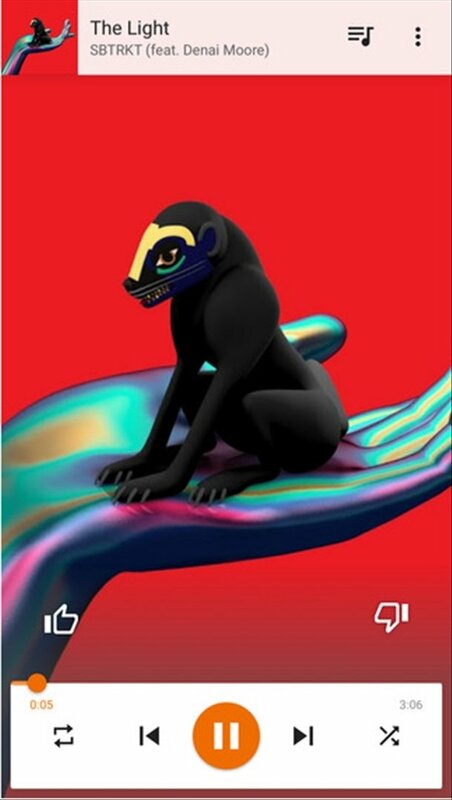 Music recommendations based on the user's tastes. Preset playlists offered by the service itself. 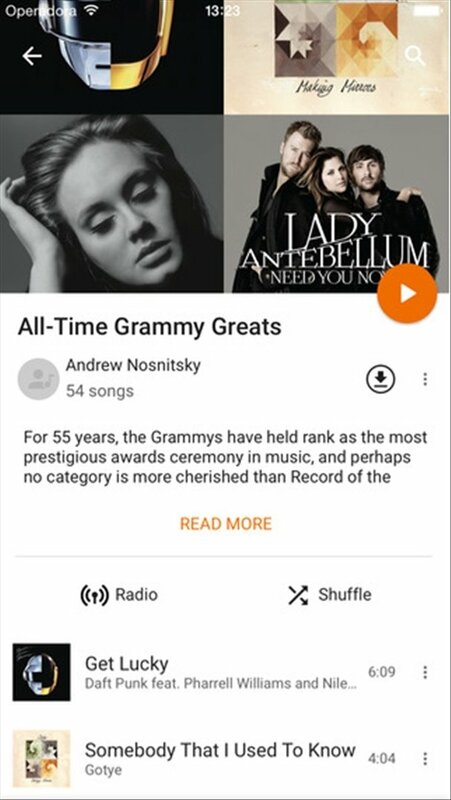 Google Play Music is the best option to discover new music without leaving aside your all-time favorites.